May it be the fastest or the easiest of ways, or using the simplest of ingredients in your kitchen, your goal of thickening your barbecue sauce just doesn’t end with you thinking that it's more likable than the regular ones. Personally, I just don’t like seeing the sauce coming to waste as it dribbles off sadly from one of my fave sandwiches or grilled lambs! Do you? Later on, as I unravel some of my personal tips, I hope that you also start harnessing your own creativity while you’re at the core of thickening you soon-to-be perfect BBQ sauce! Why Do You Need To Thicken Your BBQ Sauce? A thin BBQ sauce may not bind so well to anything you are trying to slather the sauce on. In effect, you just don’t want your kids to ask which soup you've just prepared! A thick BBQ sauce is the way to go in bun-based barbecue dish like chopped pork. Also, if you're into brisket sandwich, you need to make sure the sauce is good and thick. A sandwich with a dripping sauce just defeats the purpose of having meat in a bun. Flour is underrated. What many people don’t know is it has so many uses. Making BBQ sauce is one. With just water and some mixing, you’re off to a good start. In order to remove the unwanted lumps, mix the ingredients well before adding it to your BBQ sauce. This recipe makes a cup of barbecue sauce, take note. Just adjust the amount of ingredients if you need more sauce. 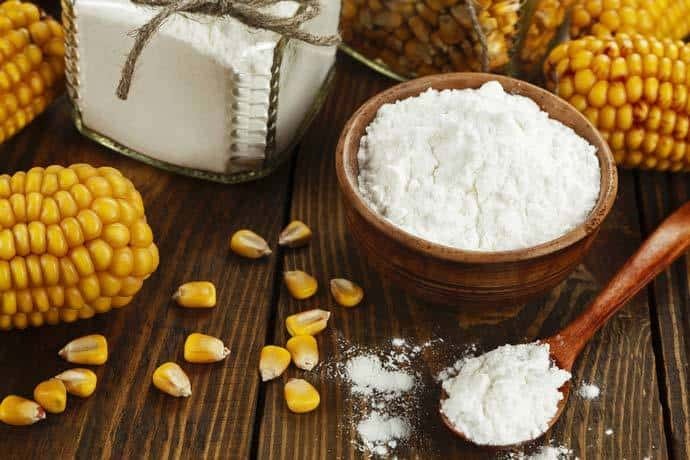 Similar to the flour thickener, this cornstarch-based thickener’s preparation process and ingredients are just simple. I have also used the same serving size here: 1 cup of BBQ sauce. Note: I recommend that you mix your 1 tablespoon of corn starch with 1 cold tablespoon of water if you want to remove the lumps. As soon as the lumps dissipate, you can combine the thickener to your sauce. Easily the simplest procedure you can do, this one doesn’t require you to produce any ingredient at all. By just pouring your homemade sauce into a pan, simmer it on low heat until that excess liquid evaporates. And voila! Your sauce will naturally thicken! 1. Put your sauce-filled pan onto the stove. 2. Bring the sauce to a boil by setting the burner to medium heat. 3. Now, reduce it to low heat. Let it simmer until the excess liquid evaporates. 4. Keep stirring the sauce to avoid burning it. 5. Once the desired consistency is achieved, remove the pan from the burner. Allow the sauce to cool. One of the great methods my aunt has shared in thickening a barbecue sauce is the tasty thickeners. While naturally thickening your sauce, tasty thickeners can add a flavorful taste to a BBQ sauce. Now, you don’t have to fret over the possibility that these thickeners might alter the taste of your prized sauce. 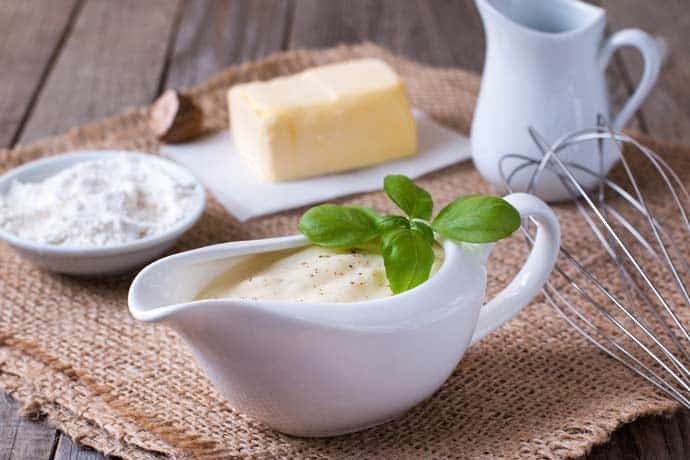 In my experience, the use of tasty thickeners have not only given that extra kick to my sauce but it has also upped its creaminess and overall texture. 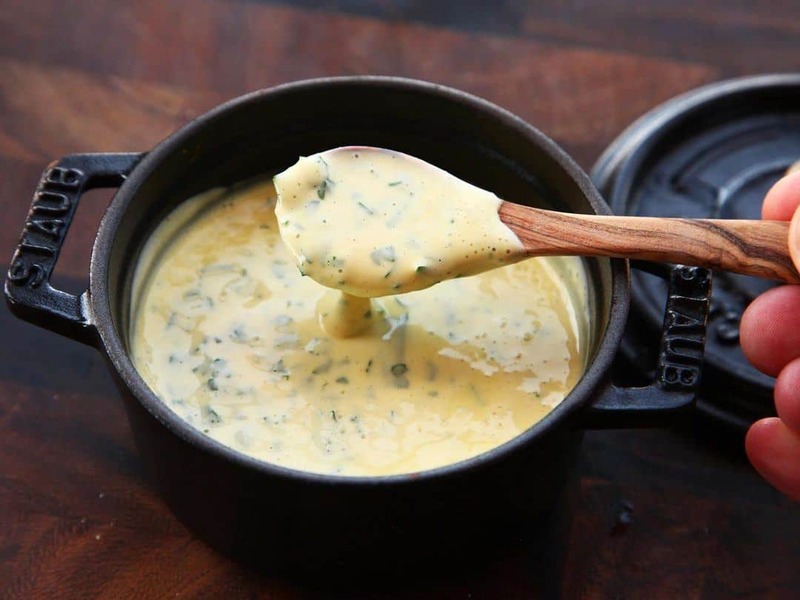 Cream from cow’s milk, goat’s milk, and other natural sources can add more richness to your sauce’s thickness. To prepare, all you need to do is to add it to your sauce and simmer it until your preferred thickening is achieved. You can butter your sauce up, yes. Your butter’s natural balance of water and fat are a potent combination in creating that creamy and dreamy texture of a barbecue sauce. Also, you might want to lay off on margarine in your sauce and replace it with organic butter. Yes, I know. This type of tasty thickener might be a little out of touch of an ingredient in a barbecue sauce, but try adding it to your sauce and see what happens. 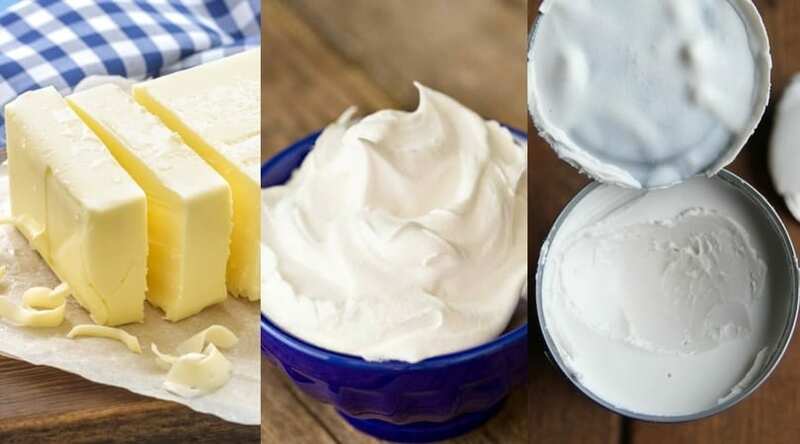 As you know, coconut oil or coconut cream is one of the go-to ingredients to almost anything. You might just be surprised! I used to remember my Aunt adding some mean pureed vegetables to her barbecue sauce and all I could contribute was my polite, confused face. As it turns out, fiber is essential if you want to thicken your barbecue sauce while adding some nutritional value in it. 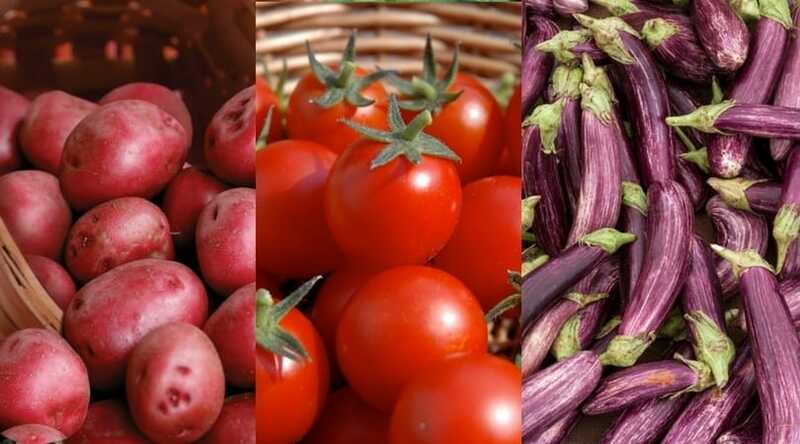 Apart from vegetables, you can also try adding pureed nightshades and fruit to your barbecue sauce. 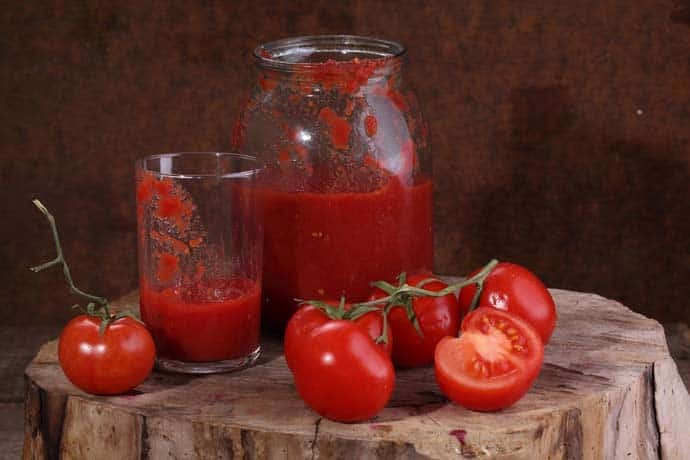 I recommend you to puree your tomatoes off the vine to achieve a smoother BBQ sauce. These can either be pureed or mashed for a creamier texture. Apart from adding an extra taste, these two can support in thickening your barbecue sauce. The only drawback here is that bitterness may factor in the overall taste. Note: If you feel like your pureed fiber is a little too thick, you may just dilute it with water slowly. 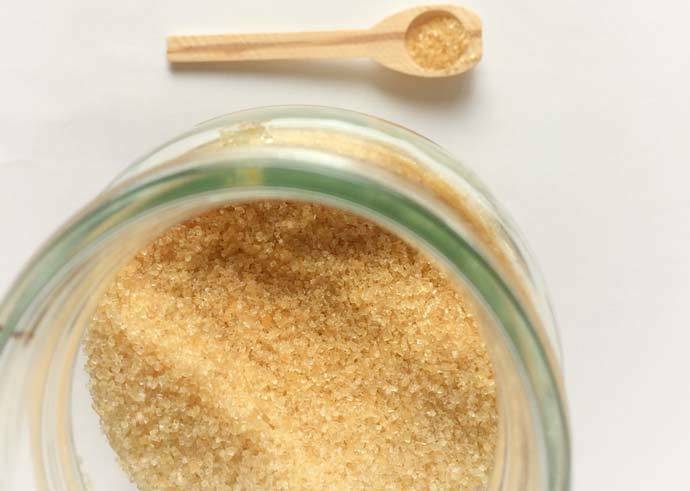 Brown sugar has always been a welcoming ingredient in thickening your barbecue sauce. For someone who worships the caramel flavor, this route has always been my favorite. Brown sugar caramelizes when cooked. While it caramelizes, it thickens. Tons of barbecue sauces originate from ketchup and tomato paste. Similar to flour and corn starch, these two ingredients sure do their job. The slightly sour taste goes surprisingly well with meat too! Yes, finely chopped dried apricots are also a closely guarded ingredient of mine as it can provide that extra fruitiness. After chopping them, put them in your sauce and cook them until they soften. 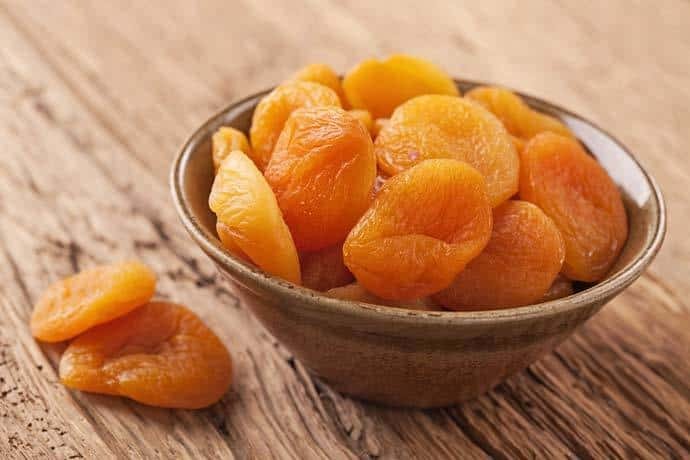 Apart from this, here are some of the benefits of taking dried apricots as an ingredient. Now, as we have essentially covered some of the easiest and fastest ways to thicken your barbecue sauce, I am now officially unveiling this specially guarded recipe on creating a thick and sticky barbecue sauce. Combine all the required ingredients in a sauce pan. Set your burner to low heat. Once the molasses dissolve, your barbecue sauce is now ready to serve. Store your sauce in a covered glass jar or plastic container. Refrigerate. The original barbecue sauce was just plain vinegar and pepper! This was a hundred years back. The next known sauce ever used was mustard, thanks to the German settlers who brought with them this sauce after gaining entry to South Carolina in the 1740s. Famous personalities like Justin Timberlake, Billy Sims, and Bobby Brown are in the BBQ industry. Timberlake co-founded Southern Hospitality, an authentic Southern-style bar and BBQ restaurant. Billy Sims owns a BBQ joint. And Bobby Brown has his own barbecue sauces you can find in stores today. The glory of having the perfect barbecue lies in the texture and creaminess of the sauce. The thicker the sauce, the better it will thoroughly coat the meat. Besides, it’s difficult to enjoy barbecue with a sauce that dribbles. 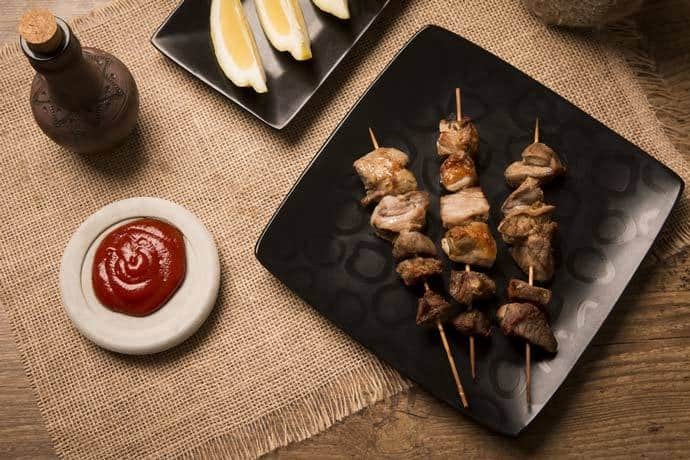 With these simple guidelines stated above now in your arsenal, you can be sure that your BBQ sauce won’t be mistaken as a runny soup from here on out! Meanwhile, you may use any of these steps to other kinds of sauce if you should ever need to thicken them. How do you thicken your Friday BBQ sauce? It's always fun to learn something new! Please feel free to comment your recipes below, and don't forget to share the article if you found it useful!